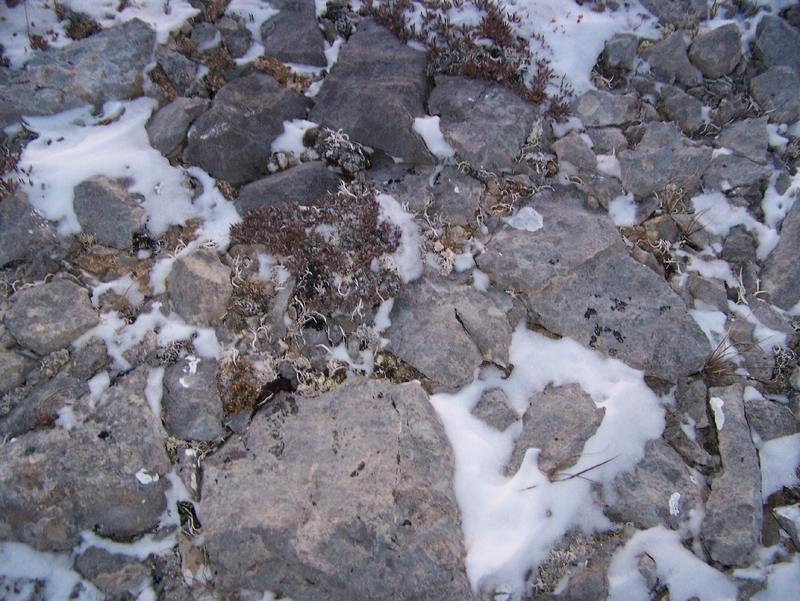 Kivalina (Asikpak) Rock Source Material Laboratory Analysis Results, Kisaq, 2008. Contact NANA for qualitative geotechnical information about Kisimigiuktuk Hill. Asaqpa (aka Asikpak) Rock Quarry – This site is located approximately 12 mi NW of the village of Kivalina and is not accessible by road. It is located at Section 8, T27N, R26W KRM. GPS coordinates are N67°44’50.38? and W164°35’10.13?. Kisimigiuktuk Hill – This site is located approximately 7 mi N of Kivalina at Section 19, T28N, R25W KRM. GPS coordinates are N67º48.723, W164º24.081. It contains grey-weathering, grey-to light tan, fine to medium grained crystalline limestone. Like Asaqpa, this potential site is not accessible by road. Other – Unnamed gravel sources are located along the Kivalina and Wulik rivers. Clasts include limestone, sandstone, argillite, black chert and occasionally quartzite. Some sites along the river may be state-owned, with adjacent NANA-owned gravel. Contact both NANA and the DOT&PF (see Obtaining Gravel from State Resources page) to determine material ownership.